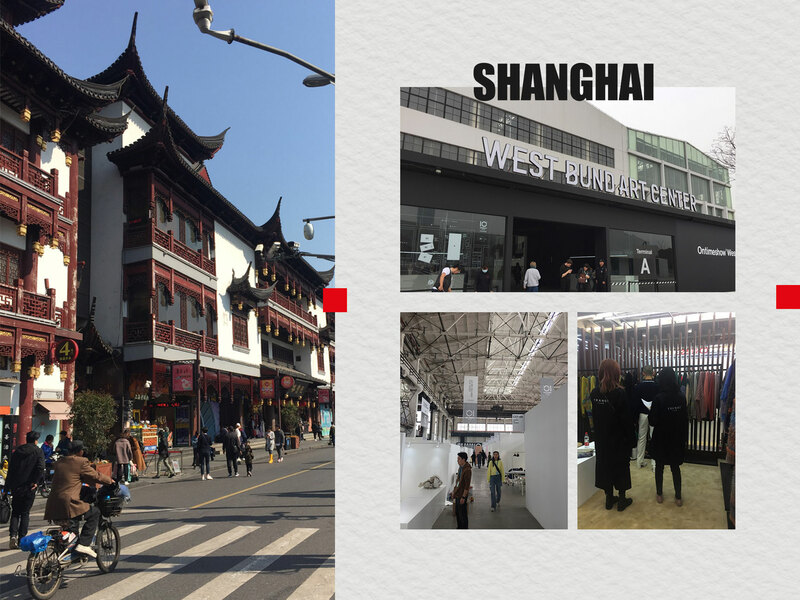 Roberto Collina’s journey around the world touches down in the city of Shanghai, which was transformed for this special occasion into the fashion hub of the future, thanks also to help from Tranoi that launched the first Chinese edition of its trade fair during the local Fashion Week. The characteristic Roberto Collina signature - midway between heritage and modernity - has proved to be a real coup de coeur for oriental buyers: while celebrating Italian craftsmanship projected into a metropolitan dimension, the brand has also left its mark on the market with the highest growth potential in the entire world. Shanghai surprise? Not at all, because Roberto Collina’s style is a dead cert!